A new era for me. Looking at using the Waterloo rules from Warhammer Historical for this period, but the idea is small skirmishes rather than big battles. 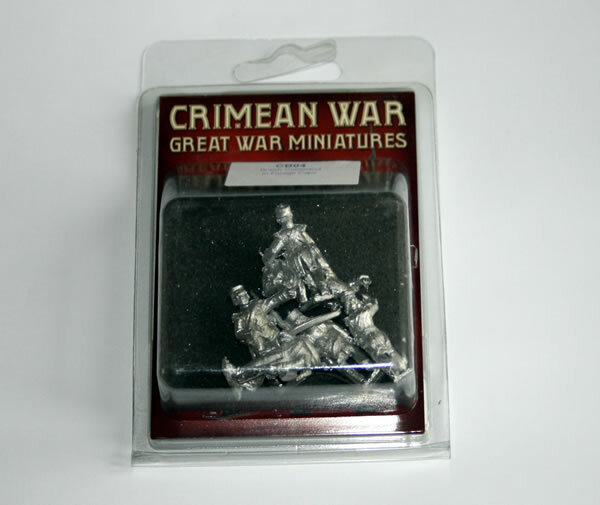 For miniatures I decided to go with Great War Miniatures who make some nice models.